Return to Jacobsville to learn how legends were made…When the town’s founding father, Big John Jacobs, weds the daughter of a prosperous railroad tycoon, sparks fly. 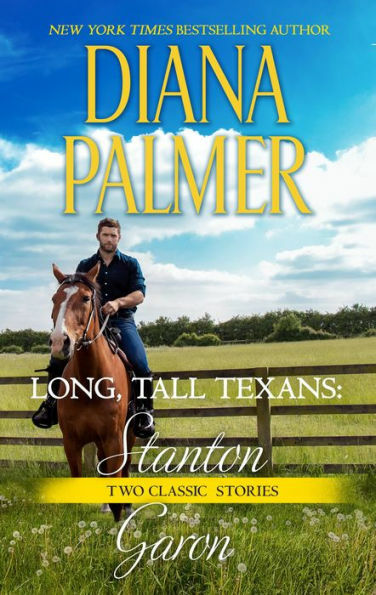 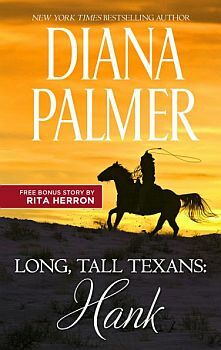 Will passion blaze when the fortune-seeking Long, Tall Texan brands his sweetly unassuming wife with his soul-searing kisses? Rugged tycoon Matt Caldwell has no intention of ever trusting a woman again—that is, until his new assistant walks through his door. On the run from her past, Leslie Murray struggles to keep herself out of aloof Matt’s strong arms. Could the innocent beauty be the one to make Matt’s protective walls crumble and bring love to his life?